Metro is limiting weekend track work for the next few weeks due to expected Cherry Blossom crowds around the National Mall. Here's what you need to know. Metro is limiting weekend track work the next few weeks due to expected Cherry Blossom crowds around the National Mall. The National Cherry Blossom Festival is now underway, and the National Park Service projects peak bloom will come in the first week of April. The festival runs through April 14, so traffic backups are expected downtown on both weekends and weekdays. Loudoun County Transit Commuter Bus warns riders that traffic delays during peak bloom week have topped 45 minutes in past years. 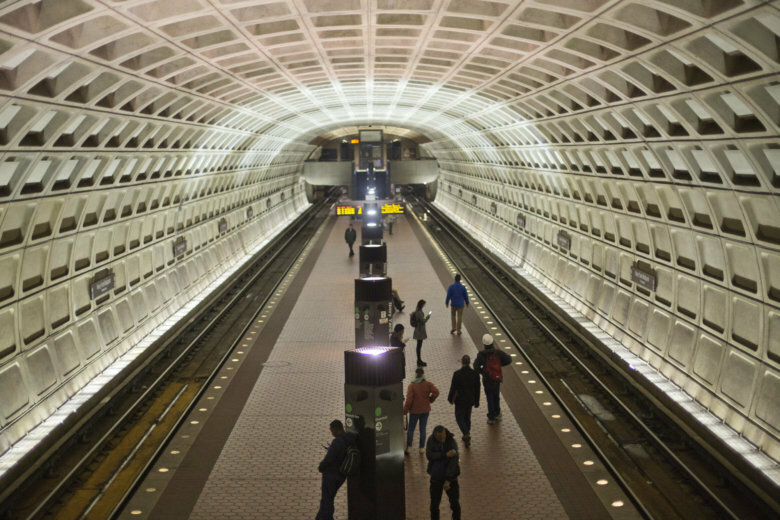 This weekend, Metro plans single-tracking on all lines after 10 p.m. Friday, Saturday and Sunday. During that limited period, Silver Line trains are scheduled to run only between Wiehle-Reston East and Ballston. Separately, Metro has a round-the-clock work zone set up through Friday, March 29, near Stadium-Armory. Crews are repairing concrete and track issues. For the last week, the work has led to some slowdowns up to a few minutes during rush hours and Metro has also ended some eastbound Silver Line trains at Eastern Market rather than Largo Town Center.